Learning to build the perfect fire and starting a fire without matches or a lighter are extremely useful and skills. This 3 hour workshop will give a basic understanding of all the aspects involved with making a fire. 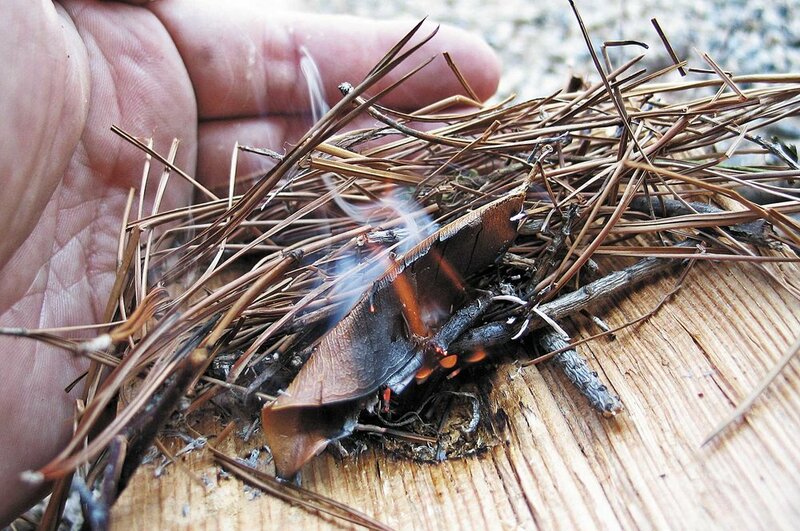 Whether you’re an avid hiker, backcountry explorer or just want to up your campfire game, the skill of building a fire is one of the most useful and rewarding practices. In this course we will demonstrate the technique for starting a fire using only the materials found on your landscape, discuss the components of a good bow drill set, then gather and assemble the our own bow drill kits to create fire “off the landscape”. This workshop will give someone the confidence to start a fire even in the most difficult conditions. Please dress for the outdoors and bring something to heat over the fire for lunch. Note: This is an adult workshop but teens are welcome to join at a discounted rate. Kids 13 and younger will be considered when accompanied by an adult, please inquire. Mo Bissonnette grew up in Jerusalem, Vermont and has been a student of nature since he joined the Bristol tracking club in 8th grade. He soon found himself raised in the culture of naturalists, trackers and elders living in old ways. Mo has been trained in wilderness survival for over 10 years and has studied at the Vermont Wilderness School and Hawk Circle Wilderness Education center. He is currently teaching wilderness skills around the state, including at Earthwalk Vermont and Wisdom of the Herbs School. Mo is also the brains behind the Lord of the Rings Camp down in Monkton and has facilitated kids camps at Golden Well Sanctuary for the last few years.